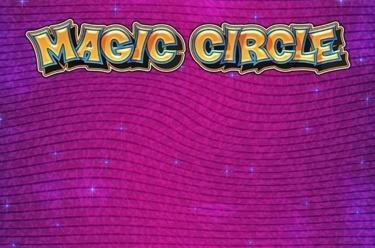 Play Magic Circle online for free now! 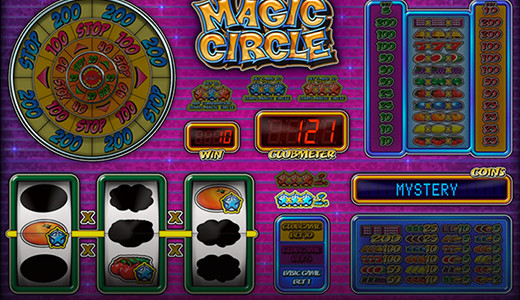 1 slot, 2 game modes and 1 Bonus wheel that magically conjures up Twists in your player account - all that and much more offers Magic Circle! Not only can you choose between basic and club game in this fruit slot but you can also freeze reels and skillfully plan your game about the right symbols. With a little luck 3 stars land on the reels and shower you with Mystery Twist wins!